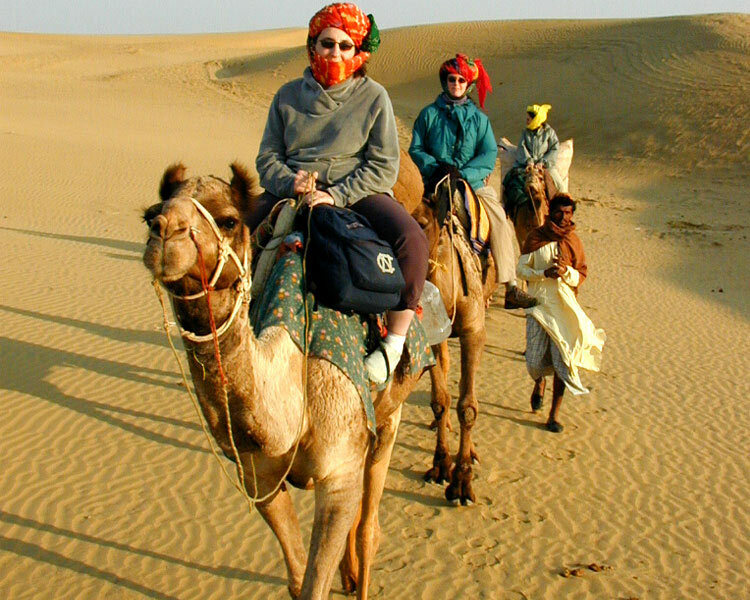 Room service, Telephone calls laundry Any portage at airports and hotels, tips, insurance, wine, mineral water, telephone charges, guide charges, boating charges, entrance fees and all items of personal nature. 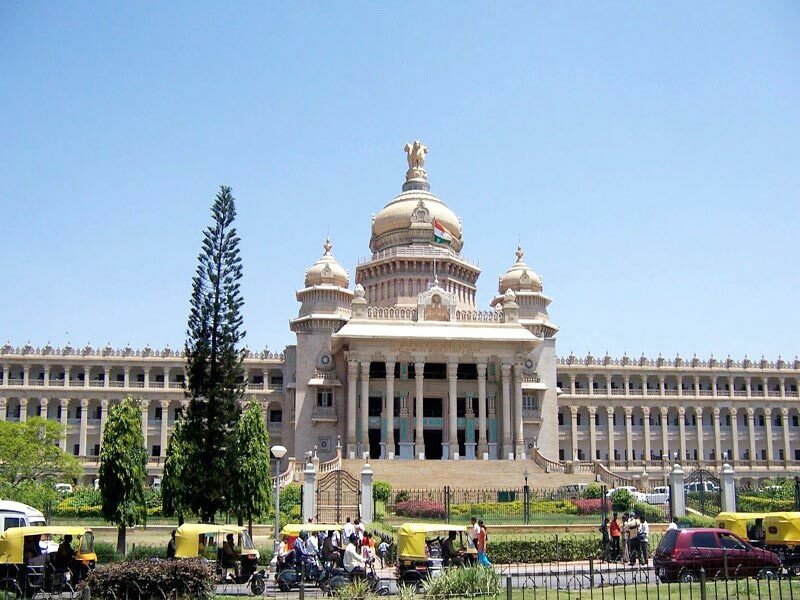 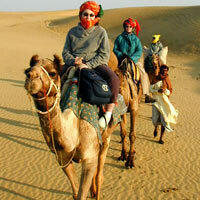 Any extra excursions apart from the suggested itinerary. 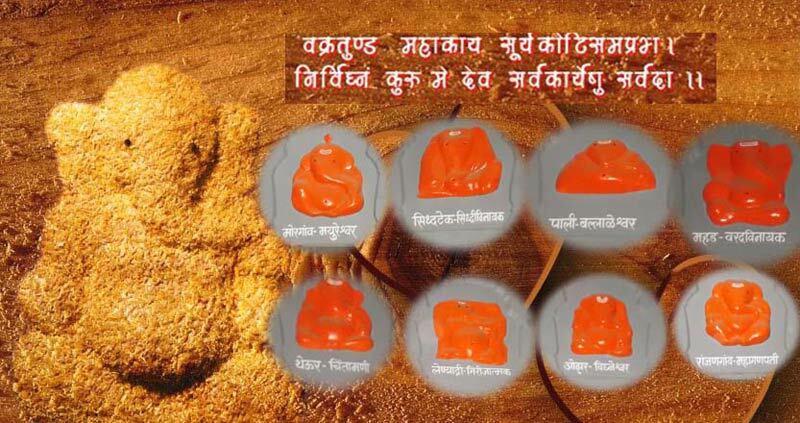 Proceed for Pune to Jodhpur by Jodhpur Express. 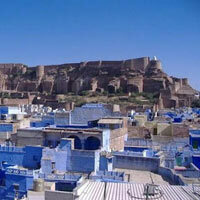 Arrive at Jodhpur & halt. 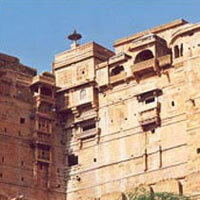 Mehrangarh Fort. 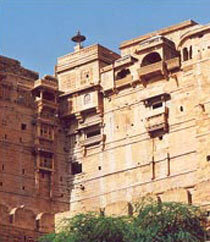 After Jodhpur sight seeing proceed to Jaisalmer & halt. 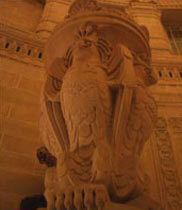 Jodhpur - Jaswant Memorial, Umed Bhavan Palace. 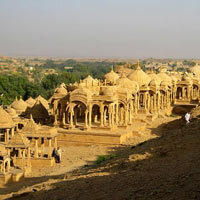 Jaisalmer sightseeing & halt. 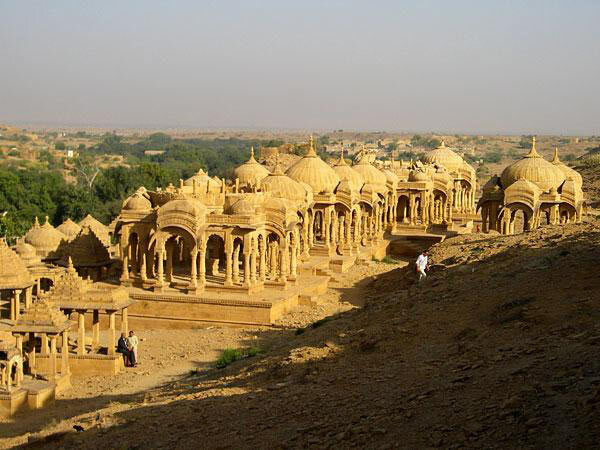 Jaisalmer - Golden Fort, Patwon-ki-Haweli, Nathmal Haweli. 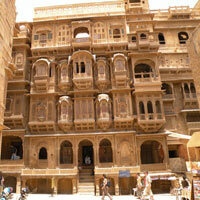 Leave Jaisalmer for Bikaner & halt. 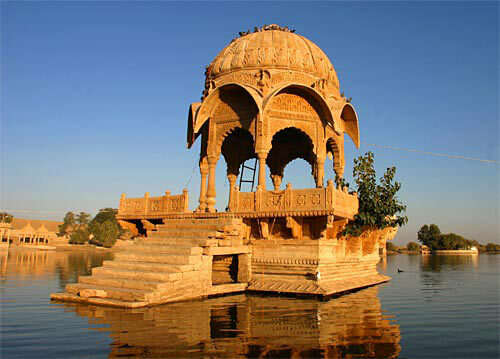 Jaisalmer - Sam's Sand Dunes (Khuri), Gadhisagar Lake. 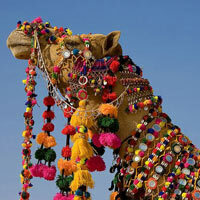 Bikaner sight seeing & halt. 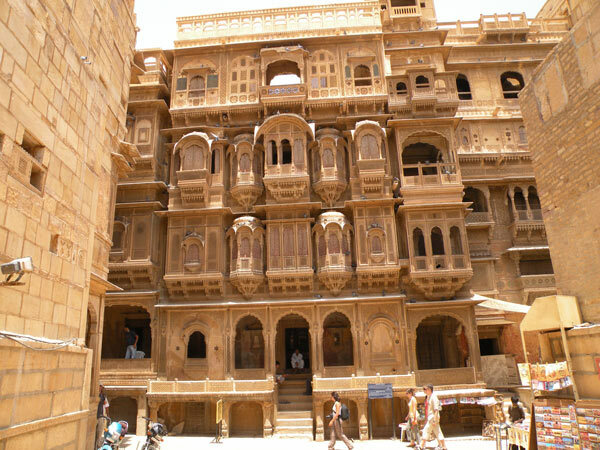 Bikaner - Junagarh Fort. 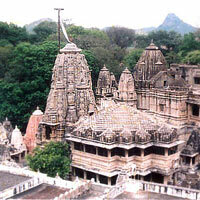 Deshnok : Karnimata Temple. 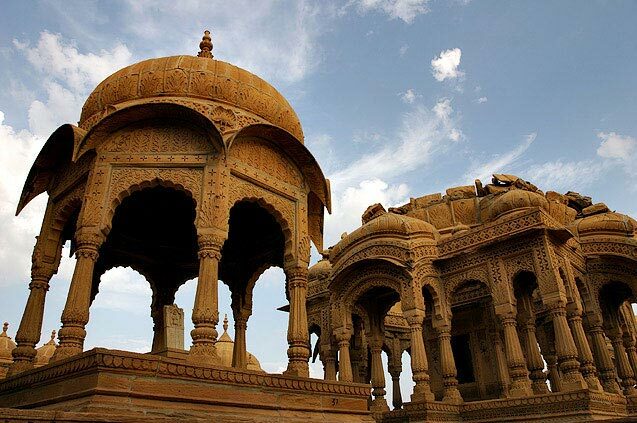 Proceed to Jaipur & halt. 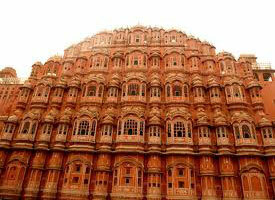 Jaipur - Pink city, Hawa Mahal, City Palace. 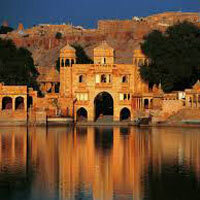 Jaipur sightseeing & halt. 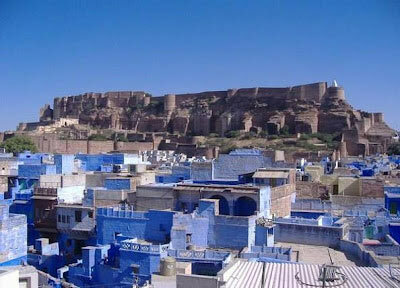 Jaipur : Jantar Mantar, Amer Fort. 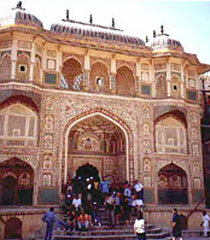 Proceed for Pushkar via Ajmer & halt Ajmer : Khwaja-Garib-Nawaj Darga. 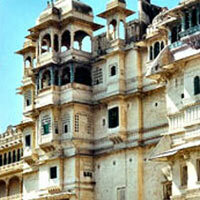 Pushkar Tirtha : One & only Brahmadev Temple in India. 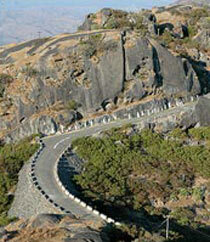 Proceed for Udaipur & halt.Udaipur : Saheliyon-ki-badi. 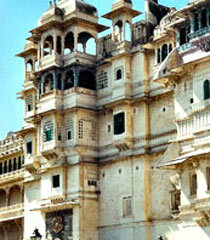 Udaipur sightseeing & halt. 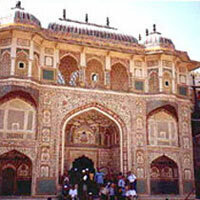 Moti Magri, Bharatiya Lok Kala Mandal, Fatehsagar Lake, City Palace . 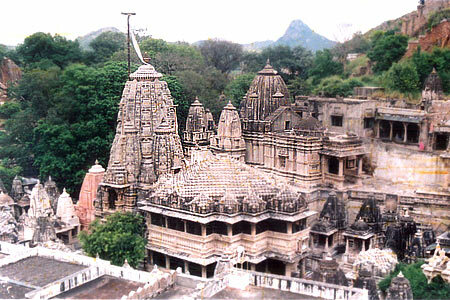 Nathdwara : Famous Shreenathji ( Shri krishna) Temple. 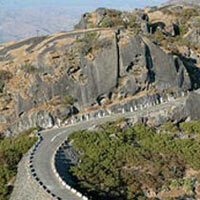 Proceed for Mt.Abu & Mt.Abu halt.Mt.Abu : Hill Station, Eklingji : Shri Shiva Temple,Ranakpur : Femous Jain Temple. 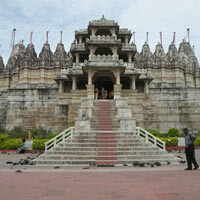 Mt.abu sightseeing & halt. 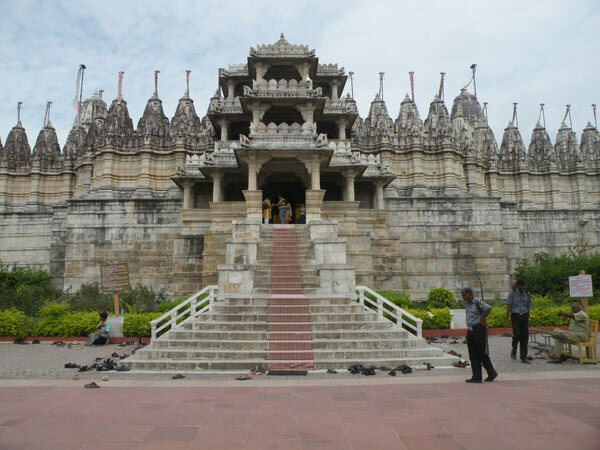 Prajapita Brahmakumari Ashram, Nakki Lake, Sunset, Dilwada Jain Temple. 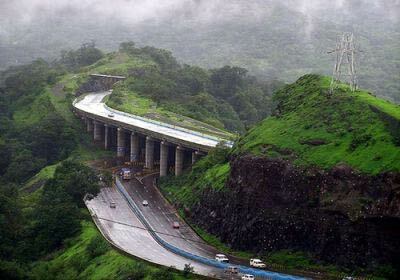 Proceed for Abu Road Railway station.& proceed to Pune. 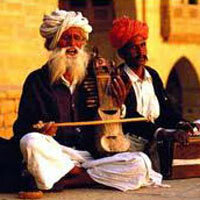 Tour booking by Rs. 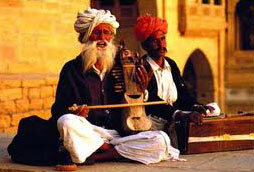 15,000/- and remaining INR Amount is to be paid 45 days before the tour and the balance before 20 days of departure. 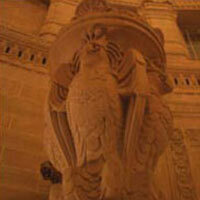 Cancellation charge, MIN PAX 10. 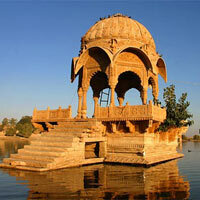 Ranthambhore & Mini Rajasthan 06 Days Tour.. 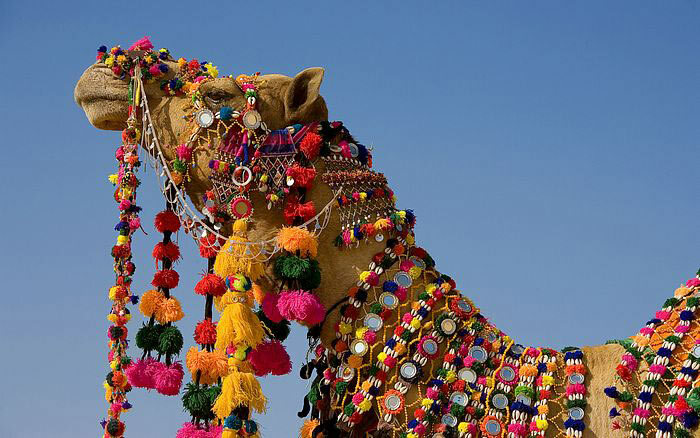 Destinations Covered : Jaipur, Pushkar, Sawai Madhopur, Udaipur.. 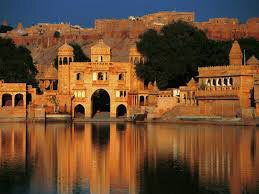 Destinations Covered : Chittorgarh, Jaipur, Mount Abu, Pushkar,..